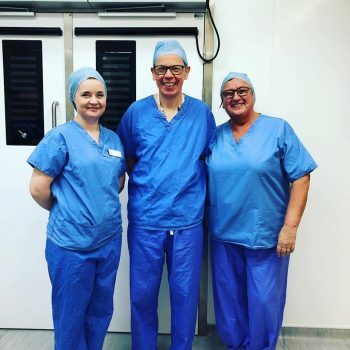 Hull Plastic Surgeons are a Partnership of Consultant Plastic Surgeons providing a full range of cosmetic surgery, reconstructive procedures and high quality care. HPS is based at the Spire, Hull and East Riding Hospital, which is one of the largest private healthcare providers in the United Kingdom and complies with all the Health Care Standards. 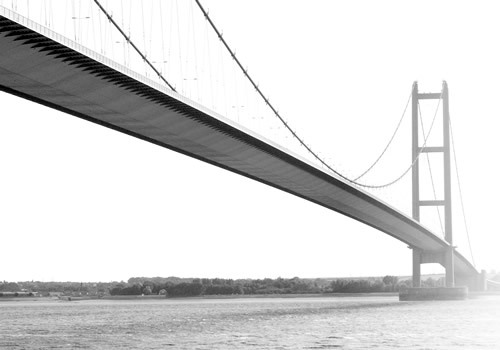 Our consultations, procedures, operations and follow-up appointments are carried out at local regional private hospitals and our base is the Spire, Hull and East Riding Hospital. Consultation, follow-up clinics and operating is also carried out in Grimsby (St Hugh’s Hospital), York (Clifton Park Hospital) and Doncaster (Park Hill Hospital). 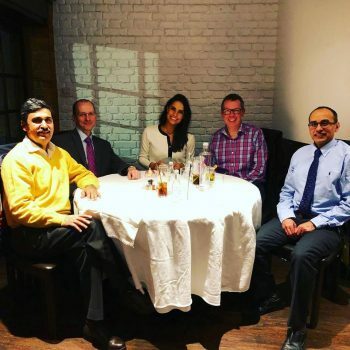 Enjoying great Italian food at Al Porto Italian restaurant at Hull marina and catching up with Emma-Jane from Motiva with my Hull Plastic Surgeons colleagues Riaz James and Ash. A very nice day operating in aesthetic surgery at the Spire with George Barmby theatre HCA. Just finished a lovely operating list here at the Spire Hull and East Riding Hospital with two fabulous people who I have worked with for years Angie Watkins and Mo Sugden. I feel very lucky. I am unable to sing Mr Matteucci’s praises high enough. His care, attention, treatment and support throughout could not be exceeded. He is very personable and will spend whatever time is required to ensure the confidence and insight of his patient and their wellbeing throughout their treatment. 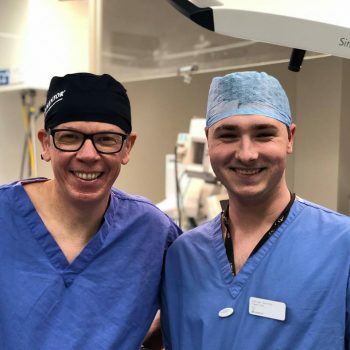 From my 1st pre op consultation to my last post op review I always found Mr Haeney to be very professional, knowledgeable and passionate about his work. I had a tattoo that needed to be taken into consideration, we discussed at length all options and aspects of the surgery and the realistic outcomes we could expect, which I must say far exceeded my own expectations. All appointments were relaxed and never rushed, detailed information was given about my procedure and the recovery process , always time for any questions I wished to ask. I am beyond delighted with my post surgery results , I would highly recommend Mr Haeney to anyone considering abdominoplasty surgery. Having left my hometown of Grimsby many years ago, I was delighted to find whilst researching best cosmetic surgeons in The Tatler Guide, that Mr Riaz was one of four recommended, in particular for being the pioneer of his R lift procedure, practicing in Hull and Grimsby. I travelled from my home abroad for a consultation and family visit and following my meeting with Mr Riaz and his Cosmetic Surgery Sister Lynda, immediately felt in safe hands and absolutely full of confidence for a great result. Mr Riaz – as I have already told you in person, you are a genius. I could not have wished for a better outcome! You have truly made me look at least ten years younger but in a very subtle way – my friends and family can not believe how amazing your work is. One only has to read your testimonials from patients and the accolades from other surgeons in your profession to understand how respected you are and I am sure the people you help on a charitable basis in Pakistan are eternally grateful. Please accept my heartfelt Thank you Mr Riaz ! You are quite simply the best and I look forward to proudly showing you my new face at my next consultation. Free mini consultations available at all of the hospitals.